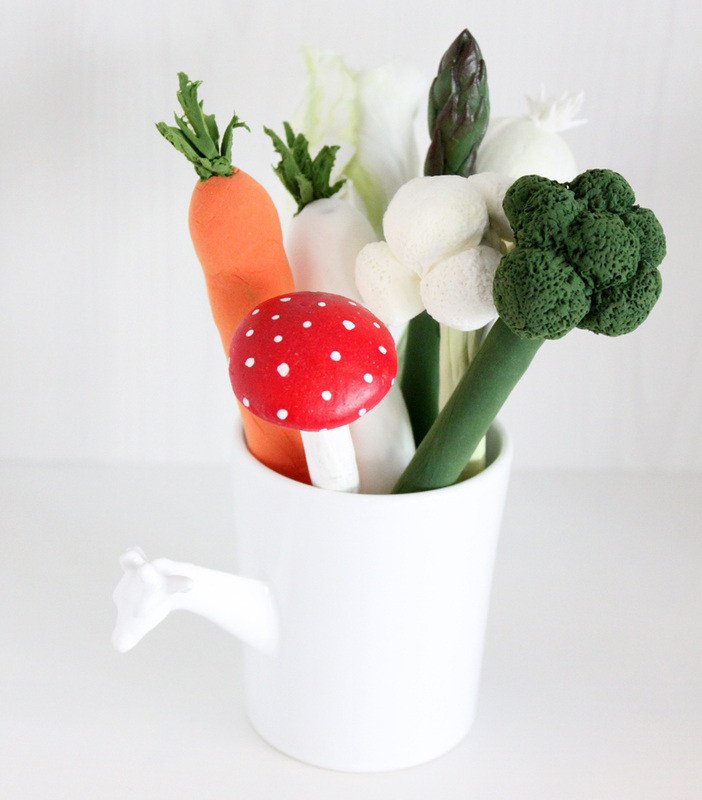 Let’s create vegetable shape pens! conversation starter at the office. Super fun and way easier than you might think. 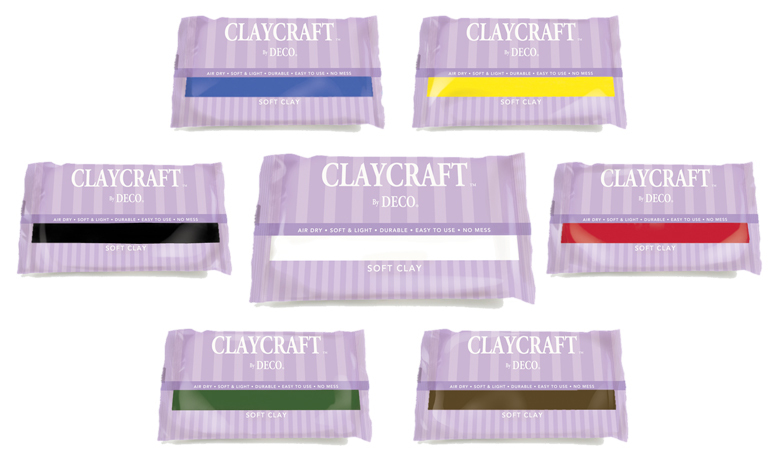 Roll out green DECO Clay. Put some DECO Craft Glue on a pen and place it on the clay. 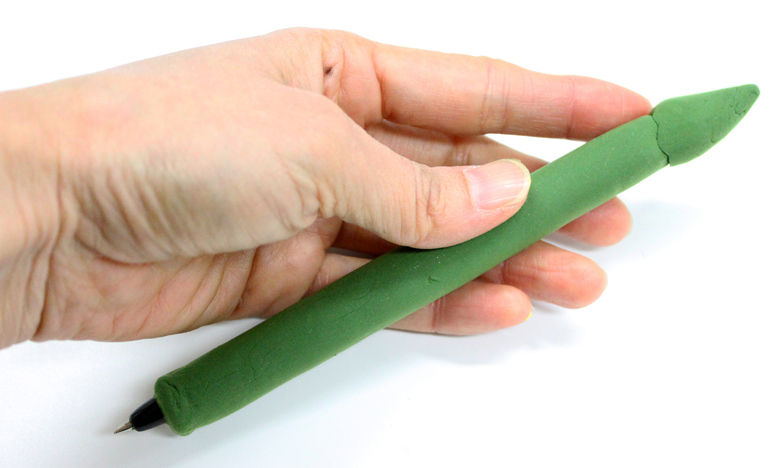 Make a teardrop with green DECO Clay and attach it to the tip of the pen. 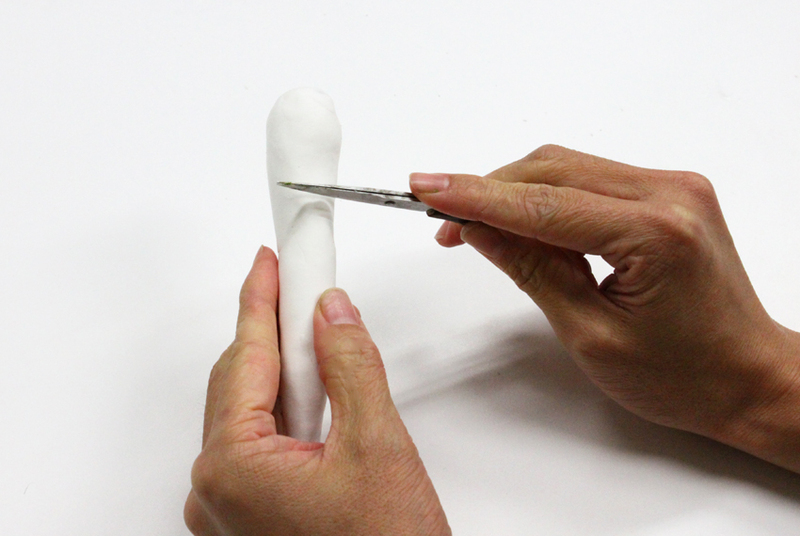 Make a small teardrop, flatten it then attach it on the teardrop from ③. Create small clay teardrops and attach them one time around. 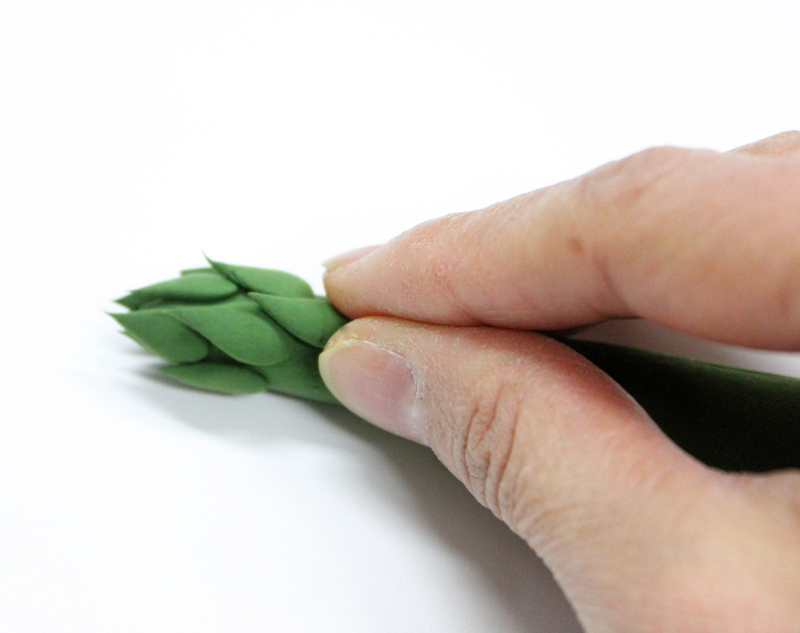 Adjust the height of the teardrops and attach few more to create asparagus tip. 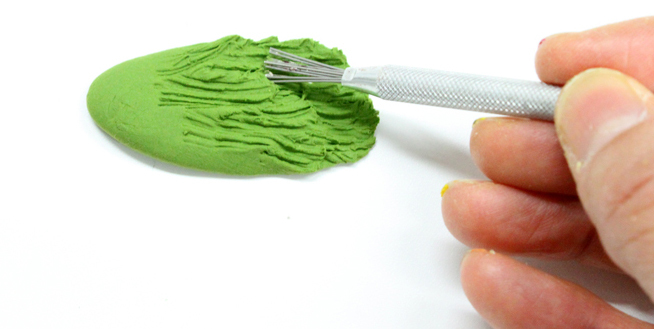 Once the clay is dry, paint then brush on semi-gloss to finish your asparagus pen. 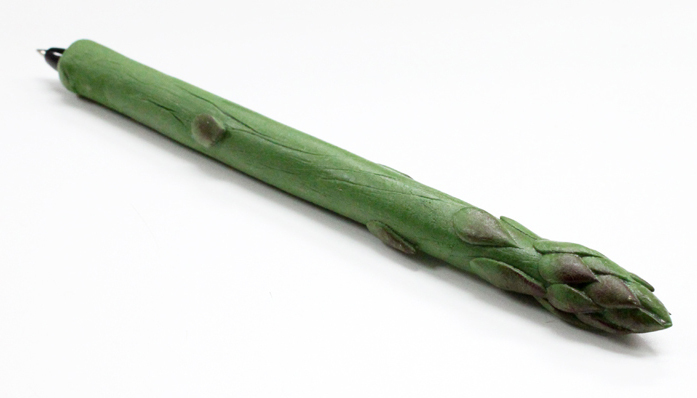 Just like making asparagus pen, put some DECO Craft Glue on the pen and place the pen on rolled White DECO Clay. 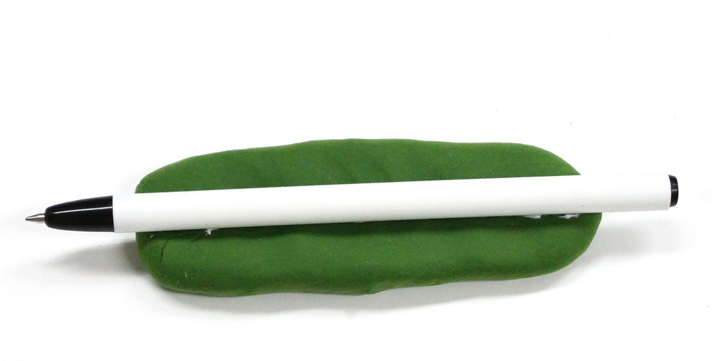 Wrap the pen and make the end (closer to the pen tip) skinnier. 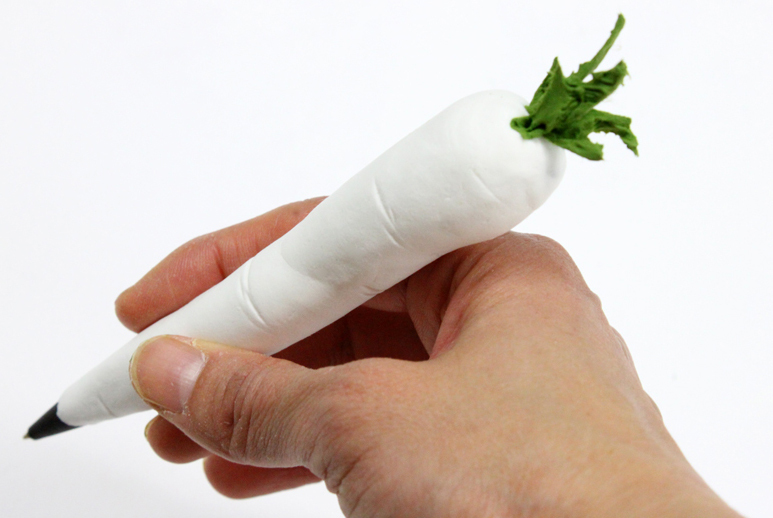 While the clay is soft, use scissors and create lines for radish texture. 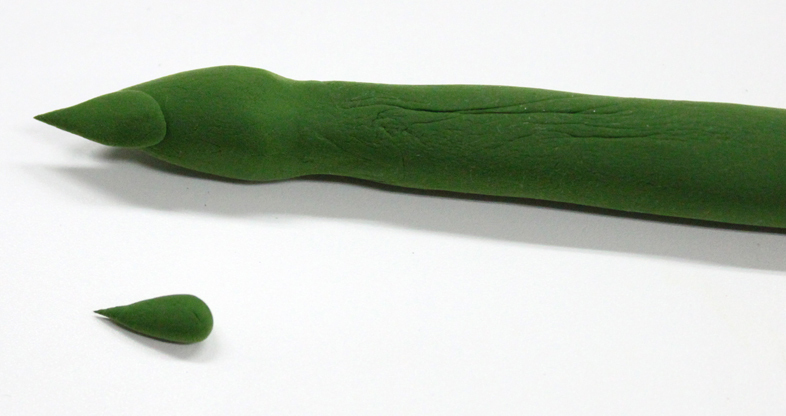 Roll out light green clay and scratch it using a small texture stick. 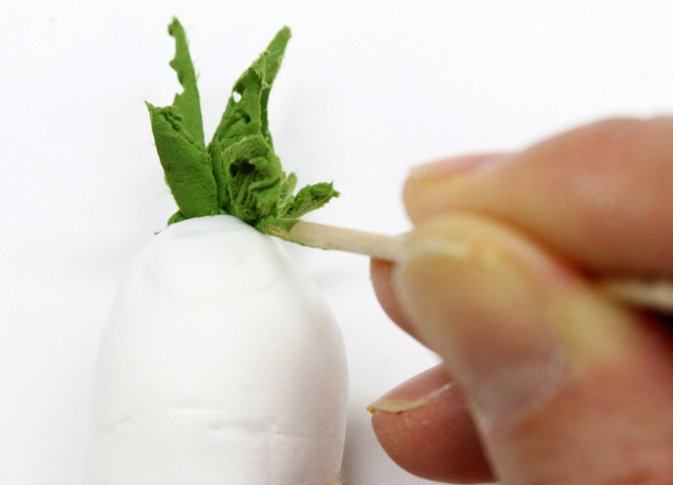 Attach the green DECO Clay pieces ④ on top of your radish. When dry, paint at the base of the leaves then brush on semi-gloss. This pen is very easy to hold and also very cute! 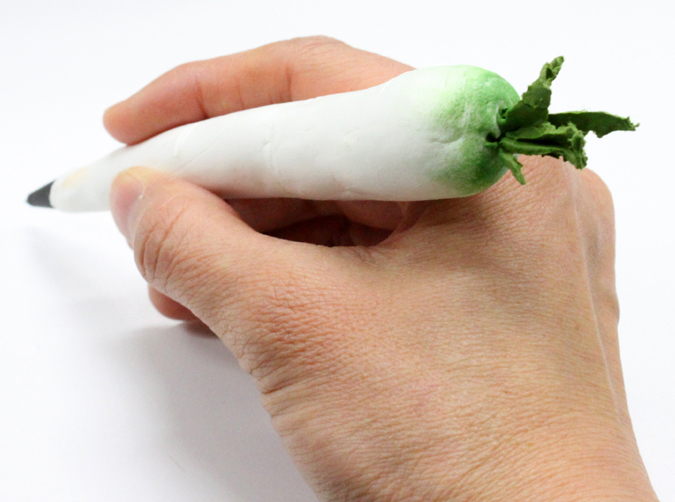 If you make this pen using an orange clay, it will be a carrot pen! 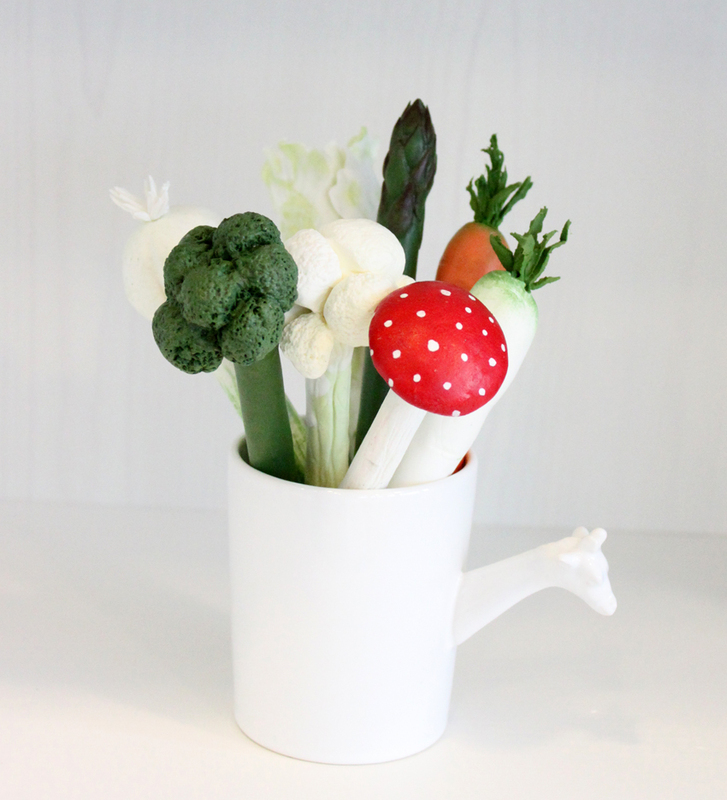 Be creative with different kinds of vegetables!